Wedding photographers love "Estate 248"! 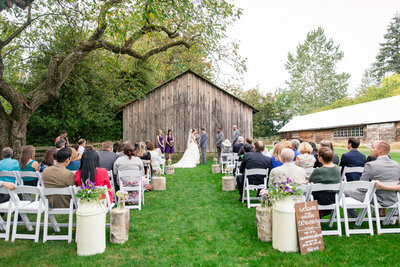 It is an unexpected rustic wedding venue at Poppy Estate Golf Course in Aldergrove. 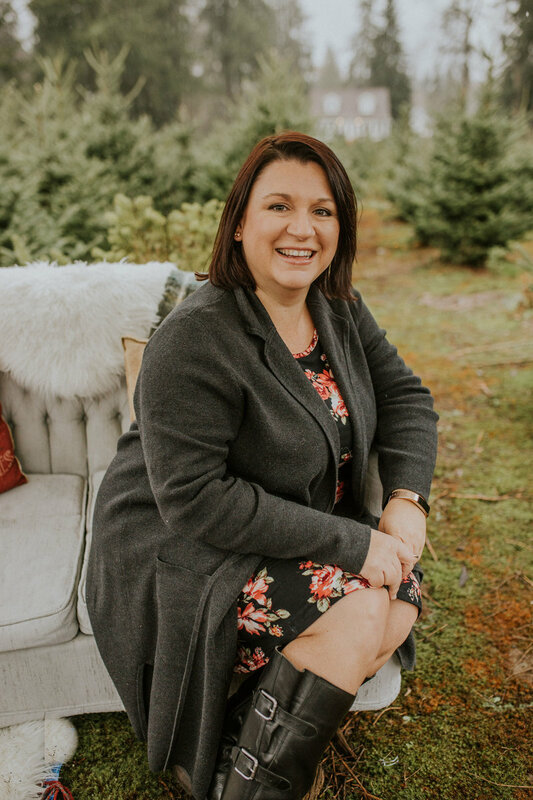 This rustic wedding venue has two beautiful ceremony locations, a beautiful outdoor site with a beautiful large tree and rustic barn wall; and a long barn indoor location on Vancouver rainy wedding days. As a pro wedding photographer what I love about shooting at Estate 248, is the rustic design of the wedding venue. There is a beautiful barn, which is great for taking photos if it's raining outside. Lots of open areas for beautiful landscape wedding portraits. 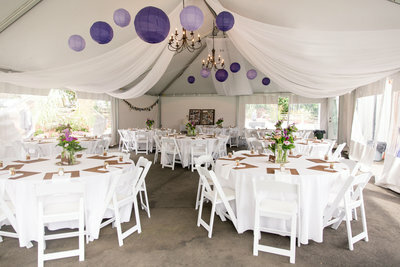 - the location is great for late spring through till early fall weddings when the weather is nice. 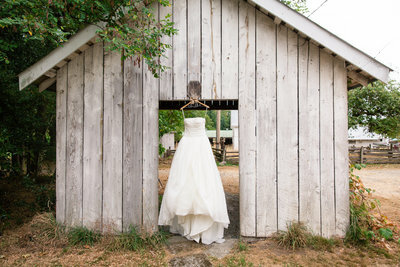 Photographers idea of picture perfect; a rustic and elegant wedding venue.